A pink rose to wish Happy Sunday to all your friends. You could easily download and share this image on your Facebook, Twitter or Whatsapp group to wish all your friends a very happy Sunday. Sunday is the last day of the week. It is the time to relax and enjoy with friends. 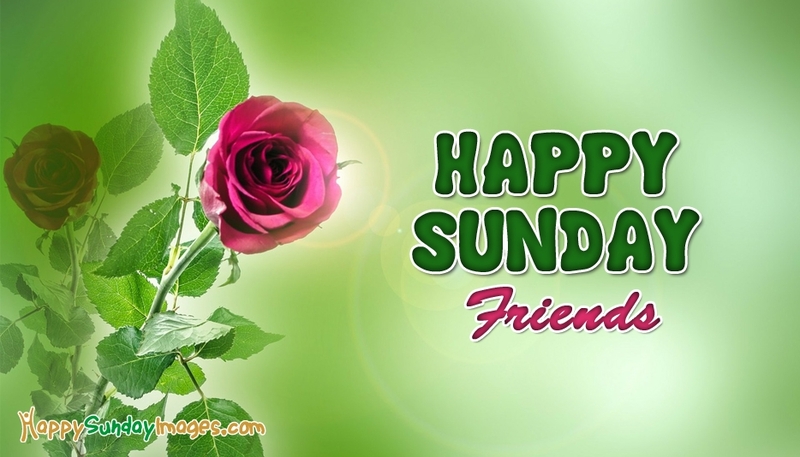 Just forward this Happy Sunday image to all your friends to wish them have a relaxing weekend.